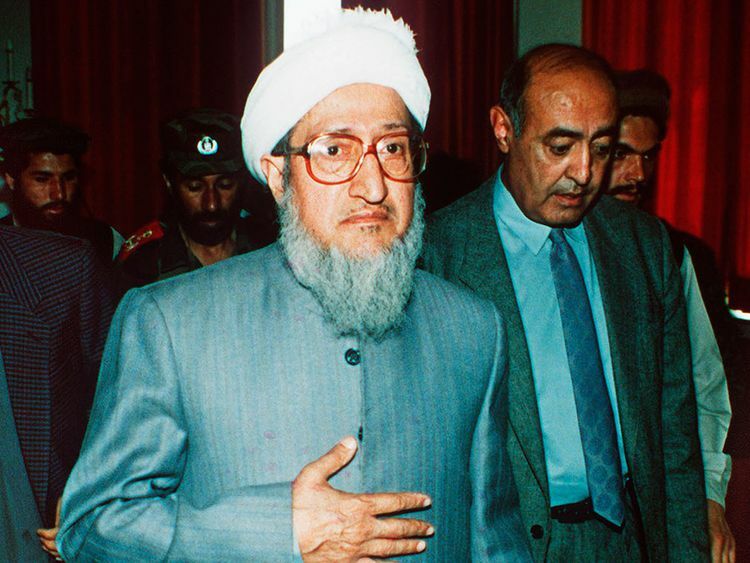 KABUL: Afghanistan’s first president following the withdrawal of Soviet troops from the country and the collapse in 1992 of Kabul’s pro-communist government, Sibghatullah Mujadidi, has died. He was 93. The Soviet invasion came at the height of the Cold War between America and the former Soviet Union. The last Soviet soldier withdrew from Afghanistan on February 15, 1989, ending a 10-year invasion that had failed to defeat the US-backed anti-communist guerrillas who were known at the time as mujahedeen, or holy warriors.